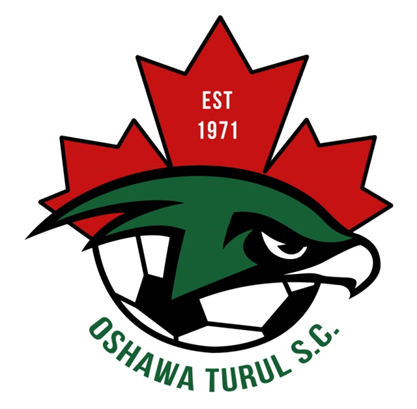 Updated Sunday April 22, 2018 by Oshawa Turul Soccer Club. What a great season for (U13) 2004 Boys Green Team! 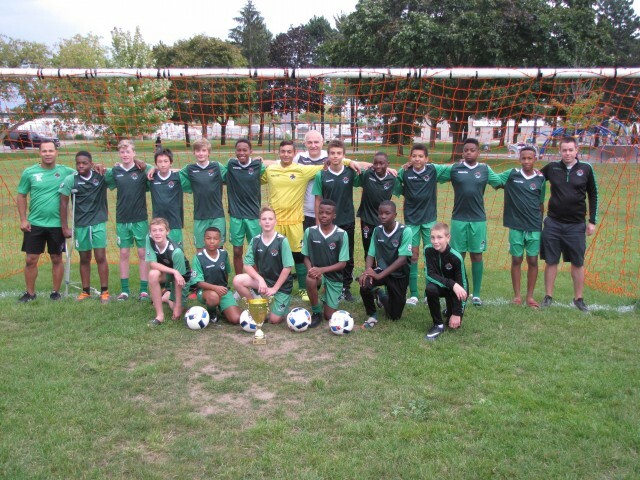 The team had a perfect record; winning the DRSLU13 Boys Tier 1 Division and the DRSL U13 Boys League Cup. In league play the team dominated the opposition scoring 87 goals while allowing only 15 against in 14 games. As a result of their fantastic season the team has been promoted to the CSL for next year. "Congrats boys, keep the good job!"